Kevin began his career with one of the largest CPA and advisory firms in the United States, where he held the position of Senior Accountant. He then served 11 years in various capacities including Controller, Vice-President and Chief Financial Officer for a restaurant, hotel, and real estate management company headquartered in Springfield, Missouri. Kevin also served seven years as the Chief Financial Officer, Treasurer, and Controller for a publicly held consumer finance company located in Springfield, Missouri. Kevin is a Certified Public Accountant and a graduate of Missouri State University. Karen is a writer and has over ten year's experience writing professionally, blogging, and website design. 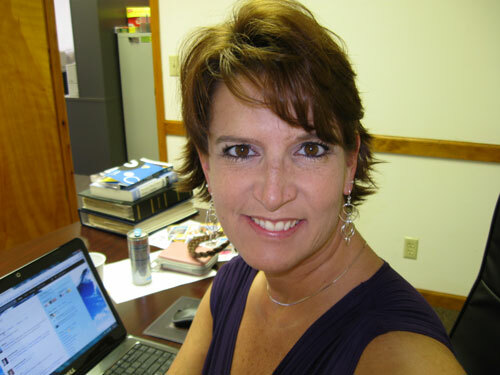 She specializes in websites for educational institutions and small business websites. Karen has a degree in technical writing from Missouri State University.